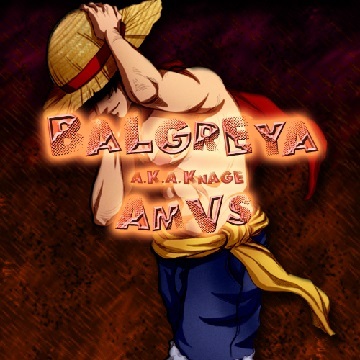 Profile: So I make AMVs, their fun and I think I do a good job on them. I still go to highschool so I juggle that with my Otaku kind of life style (just Anime and AMVs). While I make AMVs because I like them, I wouldn't mind a bigger commenting fan base on my YouTube, so to do that I must work harder on my AMVs. I'm technically in 2 studios but 1 died without really beginning so really just one. We haven't created anything yet and I wouldn't mind if we started any other day too. Anything general about me...well I'm a boy, I doubt anyone would care enough to read through the rest of this anyway. But either way, all you have to know is that my AMVs will rank with the best soon enough. Watch out. Don't Mess With Fairy Tail!